A handover ceremony was held on March 8 as Bulgaria’s Border Police got 70 off-road vehicles, worth more than seven million leva (about 3.5 million euro). 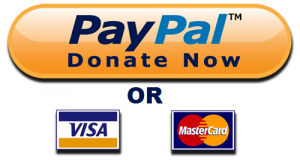 The purchase of the vehicles was co-funded by the European Union’s Internal Security Fund. 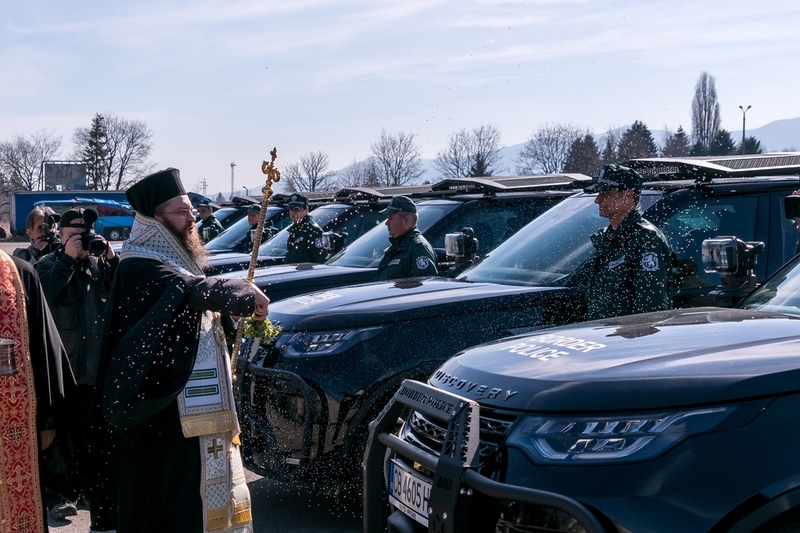 Speaking at the ceremony, at which the vehicles were blessed by a Bulgarian Orthodox Church clergyman, Interior Minister Mladen Marinov said that the vehicles would improve the security of the EU’s external borders. The Bulgarian Border Police directorate-general is one of the main beneficiaries of a grant approved by the European Commission in emergency aid to combat illegal migration, an Interior Ministry statement said. The vehicles will be used by the regional directorates of the Border Police in Elhovo, Dragoman and Kyustendil. The ministry said that the vehicles would increase the mobility of Border Police, improve opportunities for them to engage in border policing operations and joint operations with other Interior Ministry bodies, as well as at international level, including through the European Border and Coast Guard agency. Currently, levels of irregular migration across Bulgaria’s borders are drastically lower than at the peak of the irregular migration crisis about five to six years ago. In recent days, the European Commission declared the illicit migration crisis effectively at an end, reportedly levels lower than those when the crisis started. Bulgaria, when facing a large increase in irregular migration from 2013 onwards, largely as a result of the war in Syria, responded with constructing a fence at the border with Turkey, as well as deploying the military. Problems encountered included the border fence, which has cost millions, proving vulnerable not only to being surmounted but also to being damaged by poor weather. The border patrols also encountered problems with inadequate vehicles, including one that was involved in a serious accident in bad road conditions. The border fence has been a political football for years because of its big-ticket price and questions about its effectiveness. In recent months, a regulation was announced forbidding photographing or filming it, apparently in response to a critical video made about it.